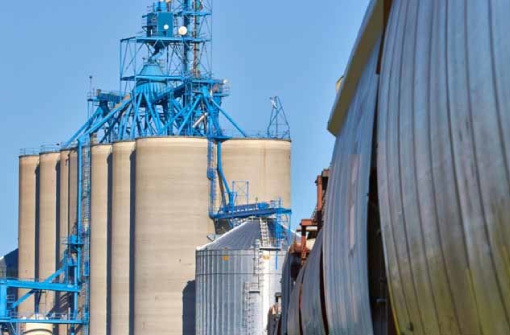 Long Lift Silo Utility Cranes - Bulk Material Handling | Thern, Inc. Lift loads up to 2000 lbs distances of up to 350 feet. 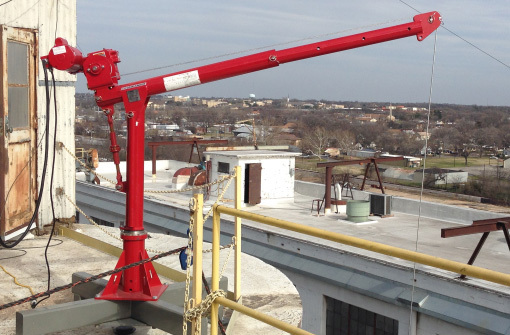 With electric winch operation and durable corrosion resistant finish, these cranes are perfect for exterior silo, rooftop or tower operations.